Cleta M. Long. The net profits from the first printing of 1,000 copies will come back to TCF and added to the Carl Del Signore Fund for Creative Arts. No specific purpose was established for the use of the Creative Arts Fund. 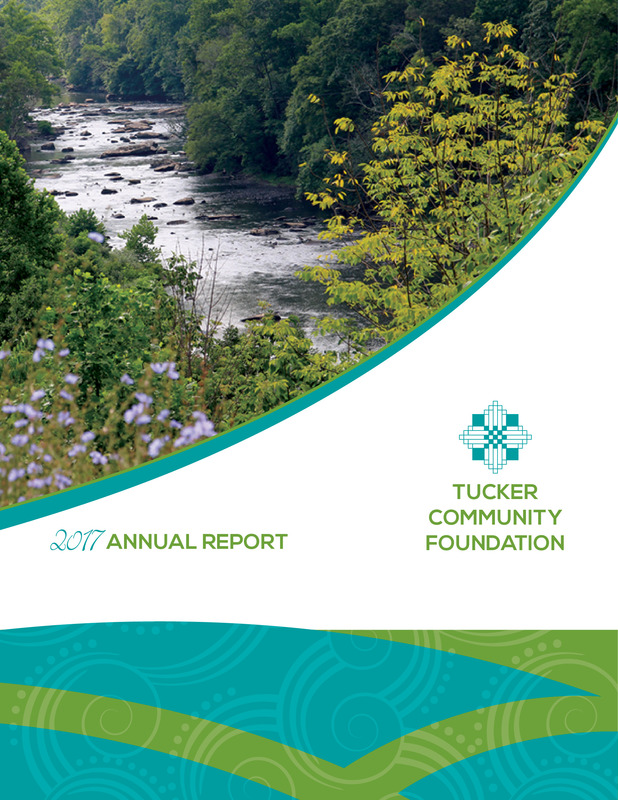 VARIANCE POWER: If, in the judgment of the TCF Board of Directors, the restrictions and conditions of the fund become unnecessary, incapable of fulfillment or inconsistent with the charitable needs of the community, the TCF Board of Directors maintains the right to modify the terms of this fund. FUNDING: $25,000 grant from the Carl Del Signore Foundation. BACKGROUND: The author of the new history, Cleta M. Long (1936-2000), a lifelong resident of Tucker County, is the author of three previous books, Pass With Care and Across the Bridge, books of poetry, and a children’s history/coloring book, A Family Vacation in Tucker County. Mrs. Long was named Tucker County Poet Laureate by Tucker County Commission in 1992. Carl Del Signore, the son of Italian immigrants Paulo and Vincenzia Pizzoferrato Del Signore, was born Sept. 27, 1920 the oldest of eight children. Carl quit school in the tenth grade at Thomas High School and enlisted in the Civilian Conservation Corps. While there he was seriously injured in a truck accident. His leg was crushed so badly that doctors doubted he would ever walk again. In 1942 he enlisted in the United States navy and served aboard the submarine, USS Harder which, while he was aboard, sunk eleven enemy ships. During his enlistment, his father bought a farm at Table Rock which contained a known mineable coal seam, with the idea of joining his sons in the operation of a coal mine when they returned from World War II. When the plan was implemented, the mine, Del Signore Coal Company, did not last long. Over the next several years the family experienced set-backs in strip mining, the family farm, and other small holdings and businesses, but coal remained their first interest. In partnership with his brothers, Warren and Carmen, Carl formed Buffalo Coal Company and with the help of an accountant, Lionel “Bud” Tetrick, the company began to flourish. Their mines were non-union, tightly organized and it has been said the employees found the company to be strict, yet fair. Carl became known for providing equipment for snow removal, emergencies, and community projects. He was an avid hunter and fisherman, enjoyed big game hunting, and he was known to appreciate the need for environmental control. He was active in the West Virginia Mining and Reclamation Association and was one of the founders of the Mining and Reclamation Council of which he served as its first treasurer and later chairman. In the early 1980’s, Carl constructed a modern coal cleaning plant as soon as it was in operation, began construction of a home for himself that was known as Del-Acres. July 15, 1985, Carl married his long-time companion, Evelyn Friend of Oakland, MD. A little more than a month later he fell while getting out of his plane. He was taken to Garrett Memorial Hospital in Oakland where he died unexpectedly Aug. 28, 1985. At the time of his death, Carl Del Signore was owner, chief executive and chairman of the board for Buffalo Coal Company, Davis Trucking Company, Del Signore Lumber, Bison Coal Company, and Del-Acres. Following his death, the Carl Del Signore Foundation was established with his friend and business associate, Don Cussins, as its president.